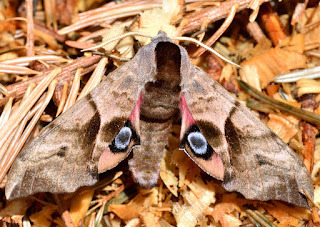 Carmarthenshire Moth and Butterfly Group: Not rare - but nice! Not rare - but nice! Excellent - well done Adam. One of my favourites, well done.